00:06:59 – 00:11:22 – Mario & Luigi: Bowser’s Inside Story – To a New Adventure! 00:11:28 – Switch – Okami, Dark Souls, Sushi Striker, Octopath Traveller e Travis Strikes Again: No More Heroes. 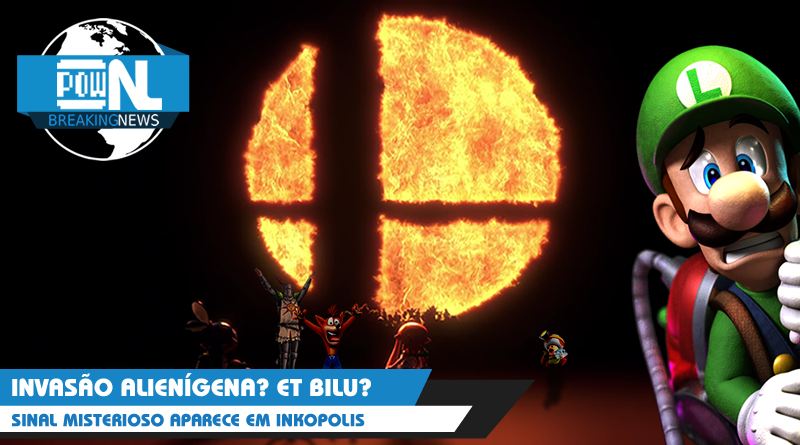 00:38:55 – Switch – South Park: A Fenda que Abunda Força, Arms, Hyrule Warriors, Mario Tennis Aces, Splatoon 2 e Super Smash Bros.